Cona In Cabinet Light wit..
Ultra bright internal lighting. 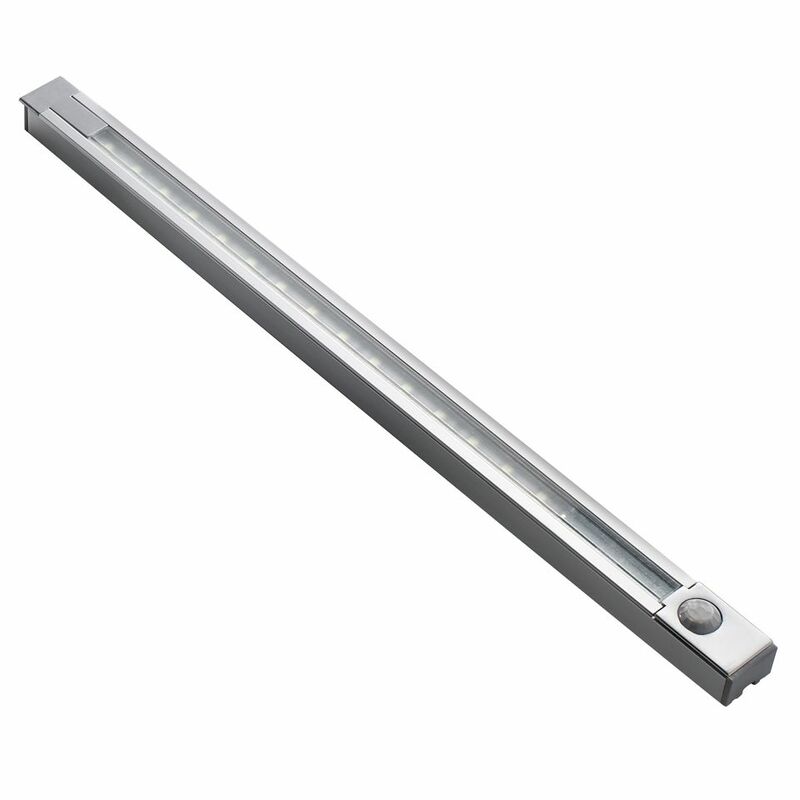 Add an element of luxury to your kitchen by adding this superb in-cabinet light, featuring an integrated PIR sensor for ultimate ease of use. 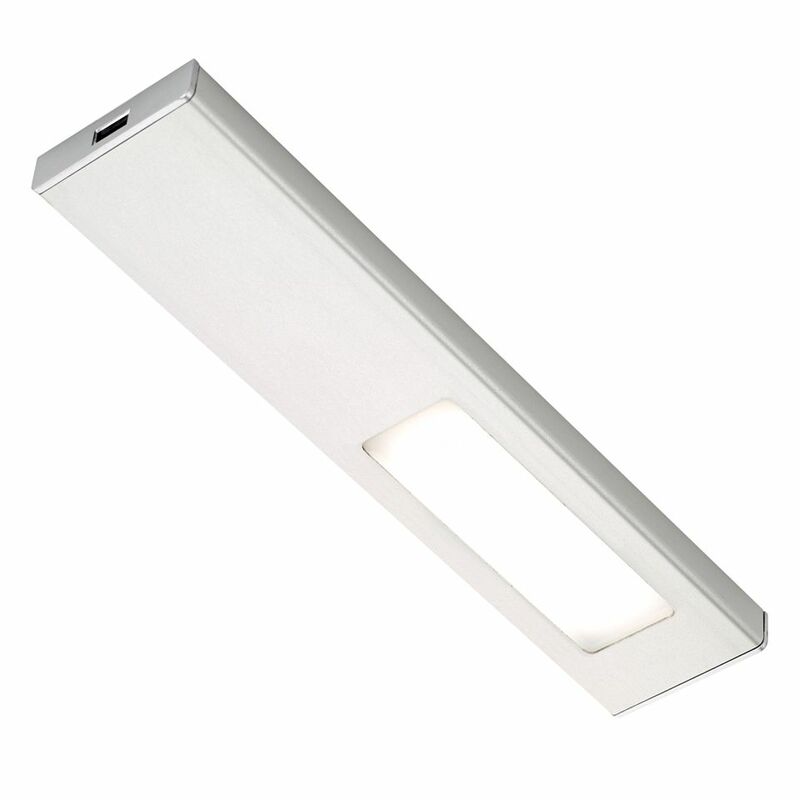 Inca Internal Light with ..
Use in kitchen cabinets or wardrobes. This fitting can be recessed or surface mounted and has an integrated PIR sensor so the light switches on/off as the door opens/closes. > Integrated PIR Sensor. 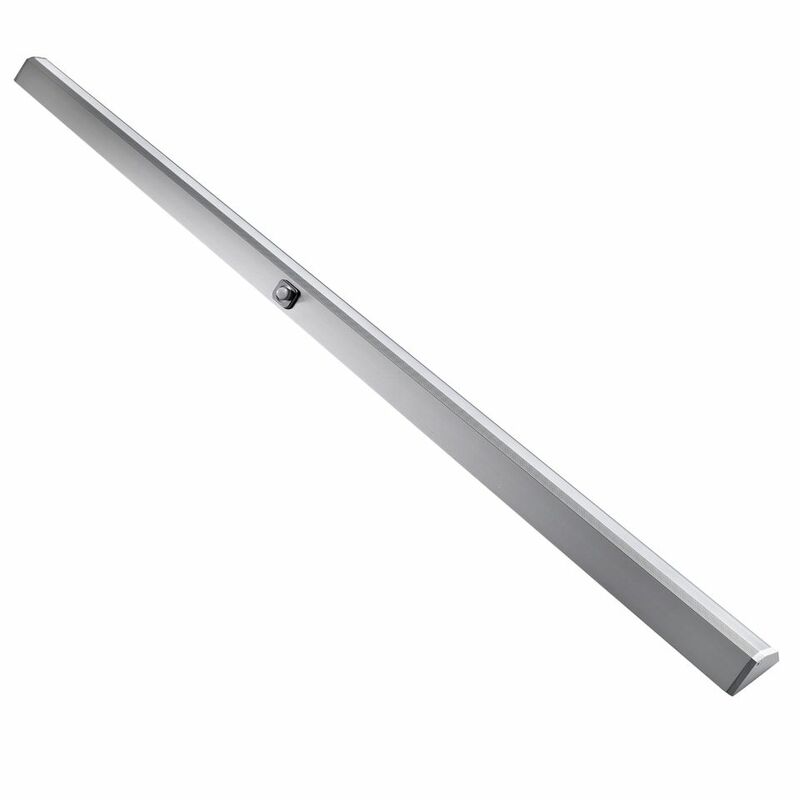 The PIR has a detection range of 2m meaning the fitting can be mounted as required in the cabinet. > Fitting can be surface mounted or recessed. > Both cool white and warm white available, choose which best suits the cabinet. > Slimline fitting, the ultimate solution for discreet interior lighting. > Adds an element of luxury to your kitchen. 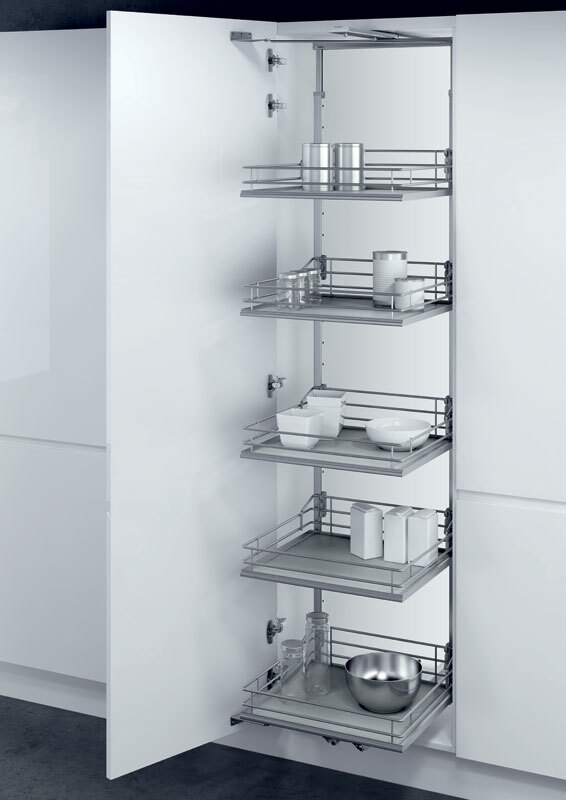 > Perfect for use in larders and wardrobes as well as kitchen cabinets. 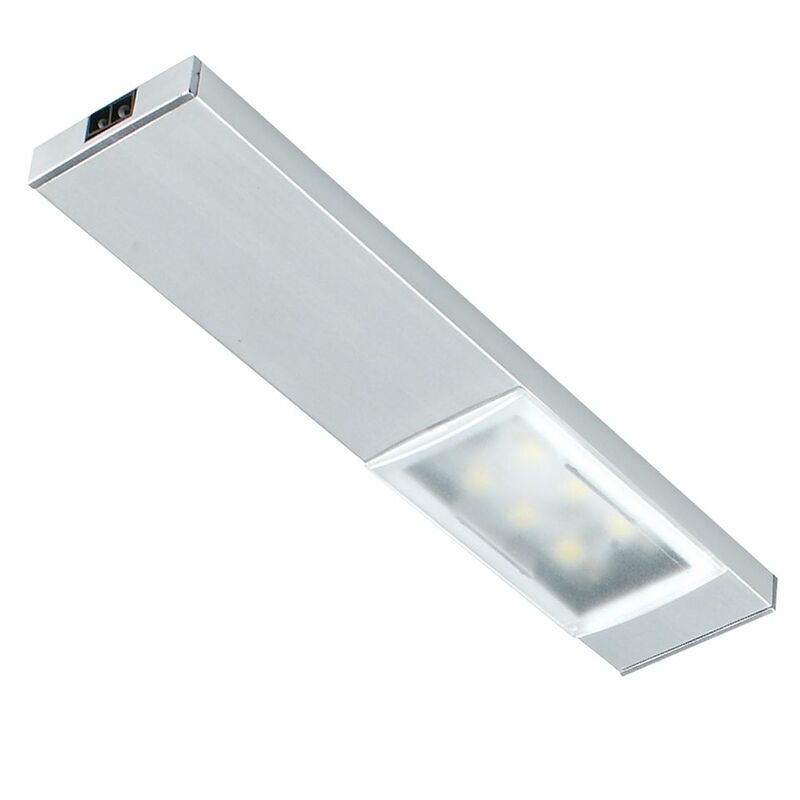 Picca LED In Cabinet Ligh..
Angled fitting, mount at the front of the inside of the cabinet to flood light back in. 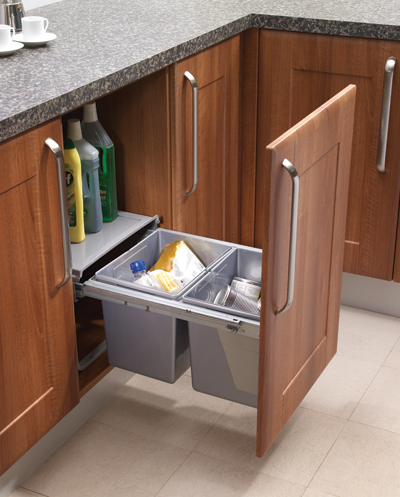 Really make the most of your cabinet interior with this neat fitting, available in 2 lengths. Quadra PLUS – I LED..
SLS Quadra LED In Cabinet.. 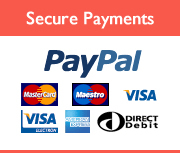 The Quadra has an IR sensor that operates the light when the door is opened. The light will turn off once the door is closed. The colour and the surface of the door will influence the maximum distance the sensor should be placed from the door. When using light coloured doors the maximum distance will be 50-80mm. When using dark coloured doors the max. distance is approximately 25-30mm. It is suggested to test the IR sensor with your door before installation. > An upgrade from the original Quadra PLUS-I. Designed by Sensio in the UK this is a unique product design. > The specialised lens on this product diffuses the LED’s to create the appearance of invisible diodes. 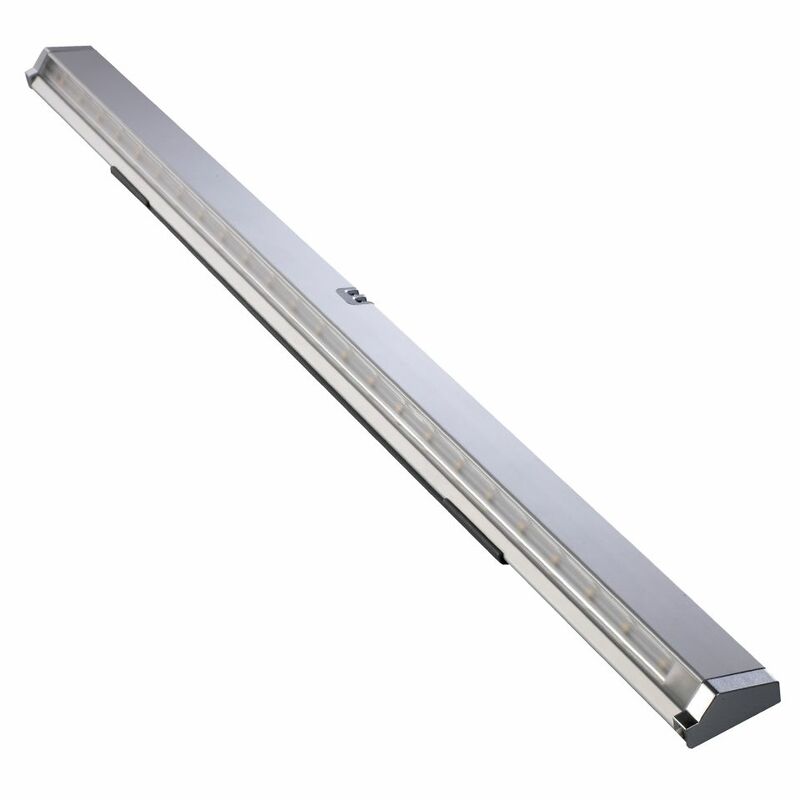 > Featuring a higher number of LED’s than the original Quadra range for an improved light output. 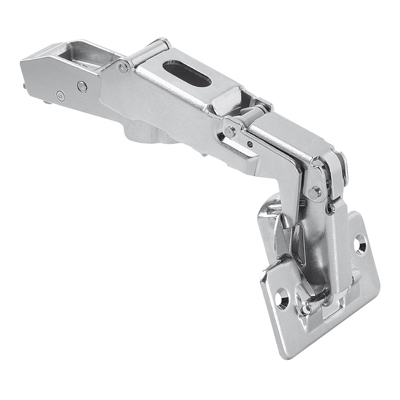 > Specially designed mounting bracket for simple installation. > The new elongated design allows for an increased spread of light throughout the cabinet.